When you come to Hasbro Children's Hospital, you can see immediately that it is like no other hospital. Hasbro Children's Hospital was designed not only by architects, but also by doctors, nurses and support staff and by the community. People came together for the dream that was Hasbro Children's and today, the dream is realized in a hospital that is a child-friendly place, with lively and colorful murals and lots of programs that help reassure and soothe children. Most importantly, though, it is a place of healing. Delivering health with care. Get a great vehicle and support a great cause. With every new Subaru purchased or leased, Subaru will donate $250 to your choice of charities that benefit your local community*, like Hasbro Children's Hospital. November 15 through January 2. 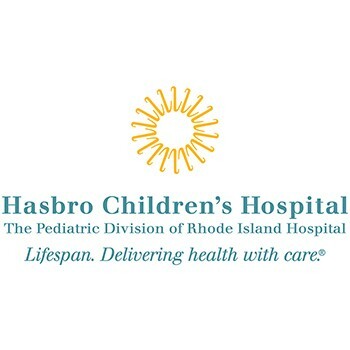 Through the Share the Love donations, we are able to provide Child Life Services and Healing Arts Programming to our 150 thousand patients and families that utilize Hasbro Children's Hospital.